The House of Grimaldi has ruled Monaco for 700 years. Each of the monarchs tried to contribute to its prosperity and Louis II was no exception. Louis Honoré Charles Antoine Grimaldi, great grandfather of Prince Albert II, played an important role in the development of his country. Let’s see what was remarkable about his reign. Louis’ parents Prince Albert I and Lady Mary Victoria Hamilton divorced when their son was 10. The future Prince was born in Germany and lived there with his mother. Later Louis returned to Monaco to prepare for his future princely duties, but he could not stay with his cold and distant father for long. Soon the young Grimaldi left Monaco again and enrolled at the Saint-Cyr French military academy. Four years after his graduation, Louis volunteered to serve with the Foreign Legion in Algeria. During his military service in Africa, he met a former cabaret singer named Marie Juliette Louvet. The woman already had two kids from a previous marriage to a Parisian photographer. The Hereditary Prince of Monaco fell deeply in love with Marie and in 1898 the couple had a daughter Charlotte Louise Juliette. But unsuccessful love has always haunted the House of Grimaldi. There was a rumour that the members of the royal family were cursed by a Flemish witch at the very beginning of their dynasty. Louis’ romance was not meant to have a happy ending, as his father forbade the marriage. Albert I could not bear the mere fact that the Prince of Monaco had a relationship with a single mother who previously sang in a cabaret. Louis was furious and promised his father he would never marry. According to another version of events, Louis ignored his father and married Juliette in 1897. However, there is no documentation to prove this allegation. In any case, Louis’ daughter Charlotte was raised by her mother in Algeria. The Princely family ignored the girl until the day Albert I realised that his son would probably keep his promise. If Louis did not have a legitimate heir, Monaco would revert to France. 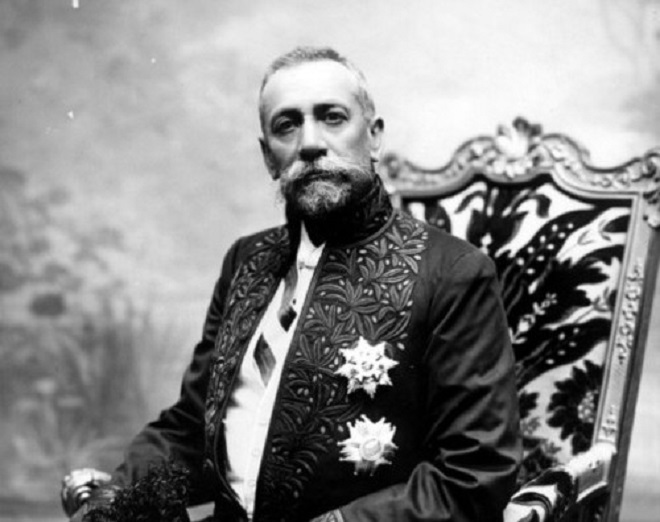 The latter did not recognise Monaco’s independence, but respected the autonomy of the Grimaldi family. So as long as there was a legitimate ruler, Monaco remained a sovereign state. Of course, there was another option. The throne would pass to Albert’s cousin Duke Wilhelm of Urach, son of Princess Florestine of Monaco. Obviously, Albert I was not happy with such a prospect. 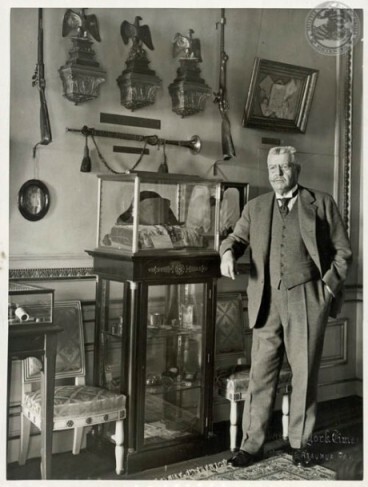 In 1911, he made Louis recognise the legitimacy of his daughter Charlotte, which made her an heir to the throne, placing the Duke of Urach back in the line of succession. Therefore, a law was passed allowing a Prince to adopt a male or female heir. And the illegitimate daughter of Louis II officially became Princess Charlotte Louise Juliette Grimaldi of Monaco, Duchess of Valentinois. Soon after his daughter became a Grimaldi, Louis arranged her marriage to Count Pierre de Polignac. The couple was not, however, a happy one. They separated ten years later. 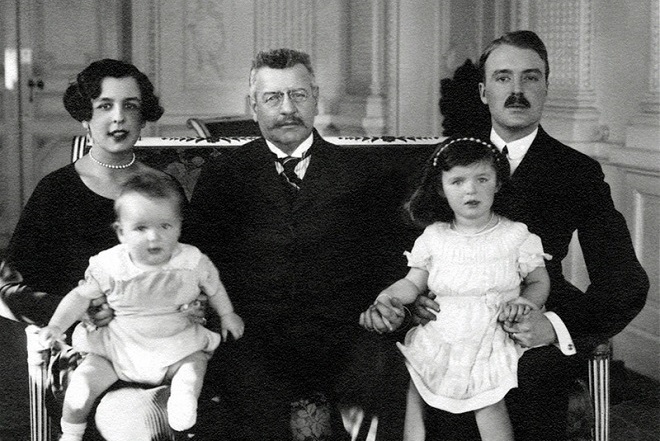 Charlotte had two kids: Princess Antoinette and Prince Rainier, future ruler of Monaco. As for Louis II, he married at the end of his life. But let’s return to the time when Louis served with distinction in the French army. During his ten years of military service, he earned the Legion of Honour and was made a Brigadier General after proving to be an outstanding and courageous soldier. In 1922, after his father’s death, he ascended to the throne as Louis II, Prince of Monaco. The disastrous outbreak of World War II came at the time when Louis II was still head of the Principality. It was one of the darkest pages of Monaco’s history. The German army occupied the tiny state, located between Italy and France, and began the deportation of the Jewish population. Louis II tried to keep Monaco neutral and was criticised for his indecisiveness in military and political matters by his grandson Rainier who strongly supported the Allies. Though Louis II had pro-French sympathies, the Monegasque people felt more Italian than French and supported the Italians.. However, Louis II left an indelible imprint on the cultural life of the Principality. In 1924, he founded the Monaco Football Club and initiated the construction of a modern stadium named “Stade Prince Louis II”. 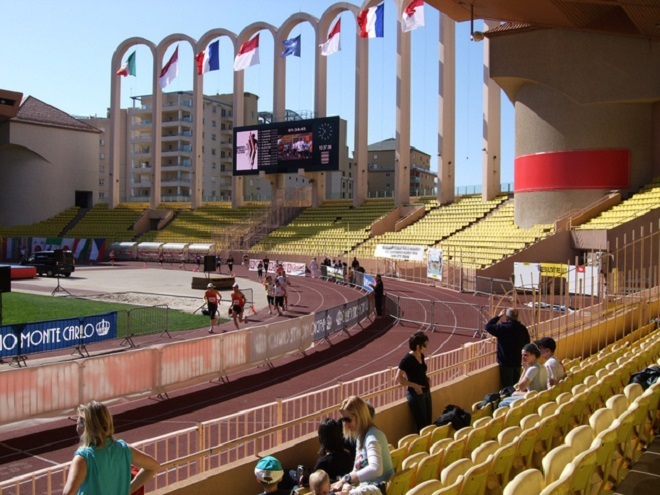 Inaugurated in 1939, it hosts international sports events and football matches, and remains the biggest stadium of Monaco. In 1984, it underwent complex restoration work. Additionally, in 1929 the first Monaco Grand Prix was held. Charles Grover was the first driver to cross the finish line in his Bugatti and to win the Monaco GP. 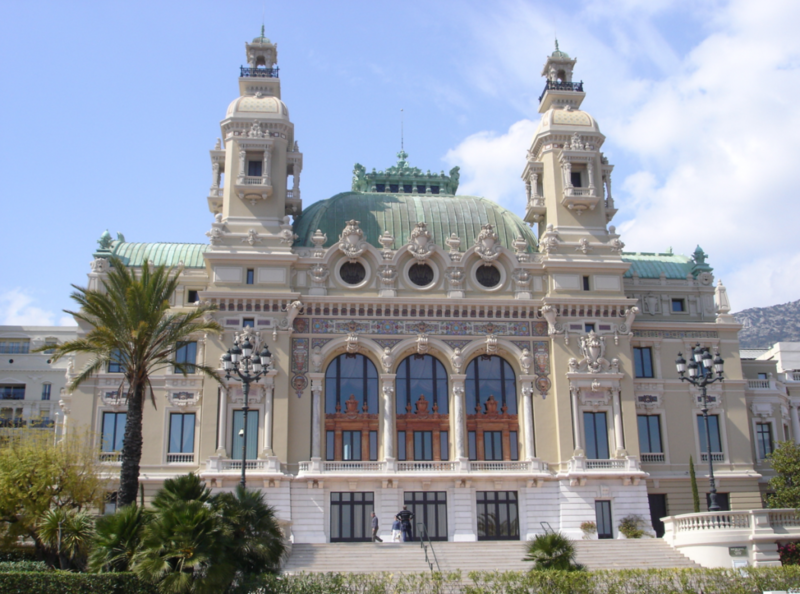 Under Louis II, Rene Blum founded the Ballet de l’Opera that provided a strong push for the opera and ballet in the Principality. Though Louis II did not become an outstanding ruler, the decisions he made during hard times resulted in the Principality which we know today.